Erik Vlaminck is an author and playwright. He gained prominence as a novelist with a six-part cycle of novels about the unusual life of ordinary people in Flanders in the twentieth century. 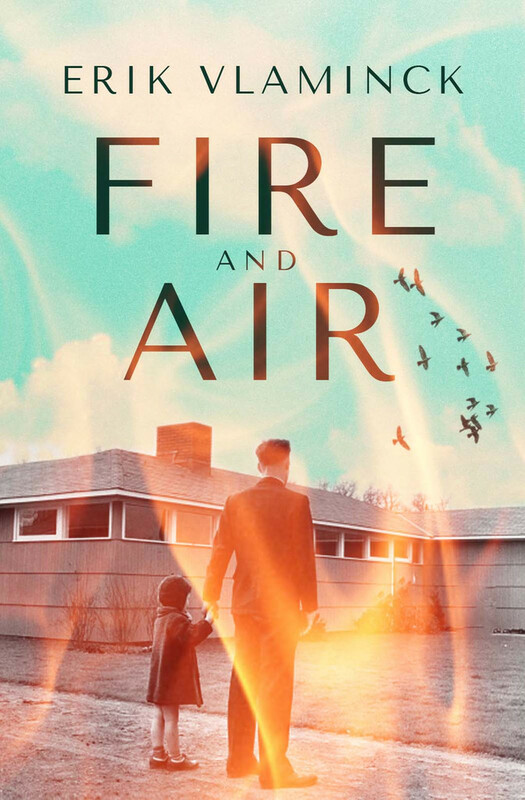 In 2011, Fire and Air was nominated for the prestigious Libris and AKO Literature Award. He lives in Belgium.